Lessons to motivate and inspire! 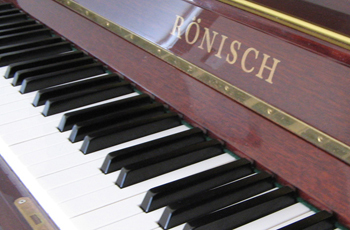 Piano, Keyboard and Theory Lessons. Exam Preparation & Accompaniment. 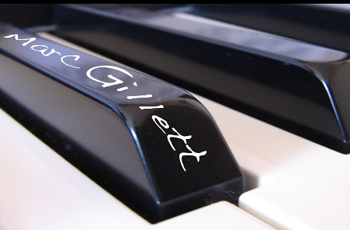 Marc Gillett has toured the world as Conductor and Keyboardist for Cirque Du Soleil. 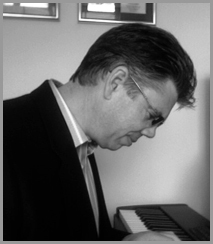 For the past 10 years he has focused on passing on his skills in his own piano school – “The Ivories” now relocated to Cypress Views, Caroline Springs. 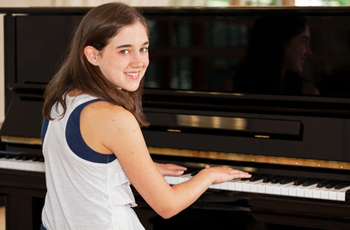 We want your children to walk away from their piano lessons feeling motivated and inspired! Marc is a passionate and energetic teacher. Lessons are tailored to suit individual needs and goals. Marc can help with exam preparation and is also available for exam accompaniment although there is no pressure to do exams. Copyright © Ivories School Of Piano 2013. All Rights Reserved.